WE BRIDGE THE GAP BETWEEN TV AND DIGITAL ADVERTISING TO INCREASE YOUR CAMPAIGNS' R.O.I. 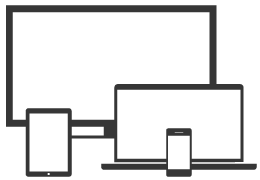 Multi-device users go online while watching TV. Re-capture viewers’ attention by synchronizing your digital campaigns with your TV Ads or the ones of your competitors! TV advertising campaigns should be measurable, quantifiable and analyzed in real-time. But they are not. 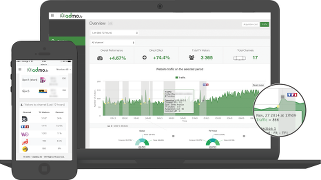 With Admo.tv, track, measure and control the effect of your TV ads on your web trafic. Let's increase your campaigns' R.O.I. ! A fingerprint is the binary representation of a picture. A video is made of pictures following each other. Our patented technology is able to analyse each picture of a TV stream and turn them into fingerprints. 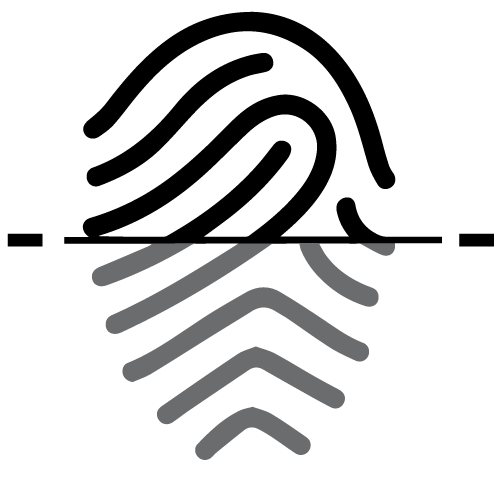 Using a live comparison with our fingerprint database, we can identify, in real-time, any content that we already have in our database. As we record every day all the ads that are broadcasted on TV, and add them to our database, we are able to recognize all the TV ads that are broadcasted on TV.